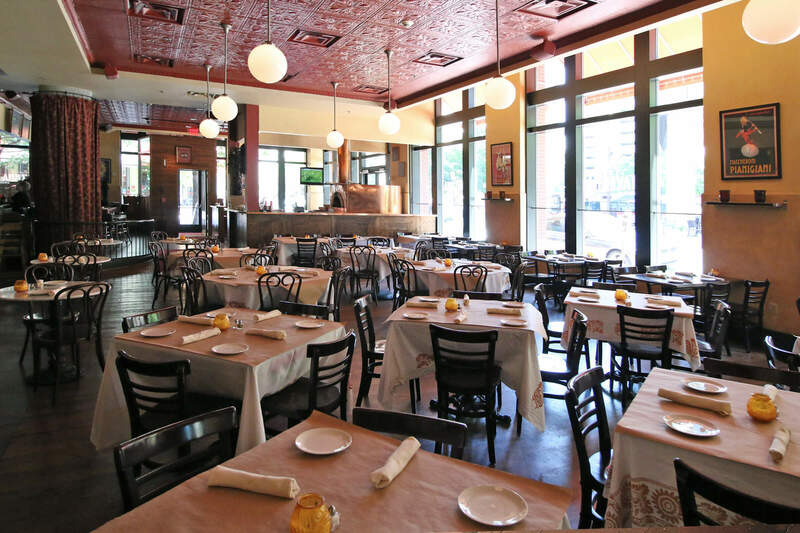 Taverna Pizzeria and Risotteria offers an elaborate selection of ultra thin-crust pizzas, specialty risottos (the flagship dish), traditional antipasto, and sumptuous Italian entrees - all from the Lombardi family. The chefs strive to create the perfect dishes using seasonal ingredients, and the entire restaurant is devoted to Italian hospitality, farm-to-table cooking, and authentic flavors. Taverna can also help with gluten-free choices for lunch, brunch, and dinner. Take advantage of the offsite catering or host a private event at the restaurant.